- Moist wipes and more. 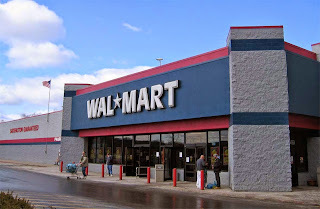 - Use these printable grocery coupons for Walmart for extra savings. - You can see their Walmart Coupon Policy and guidelines here. Manufacturer's Coupon! Receive $3 off any one bag of Purina Beyond brand pet food, any size, any recipe. Valid at Walmart only. From Walmart : "" Internet coupons should be legible and say "Manufacturer Coupon." There should be a valid remit address for the manufacturer and a scannable bar code. "".